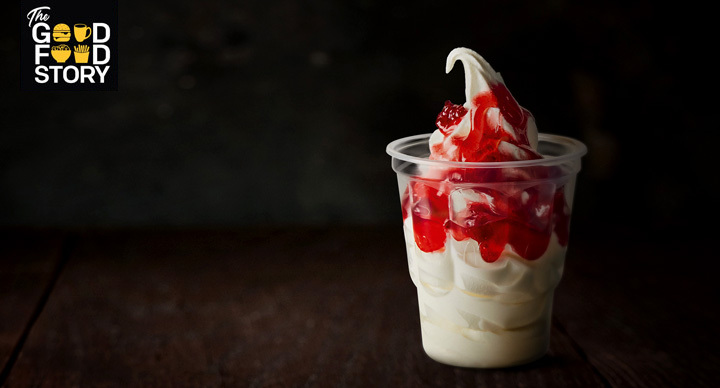 How about watching your favorite Angry Birds character showing off their dance moves while you are having a fruit flavored waffle cone ice cream at McDonald’s? Quite a mix! 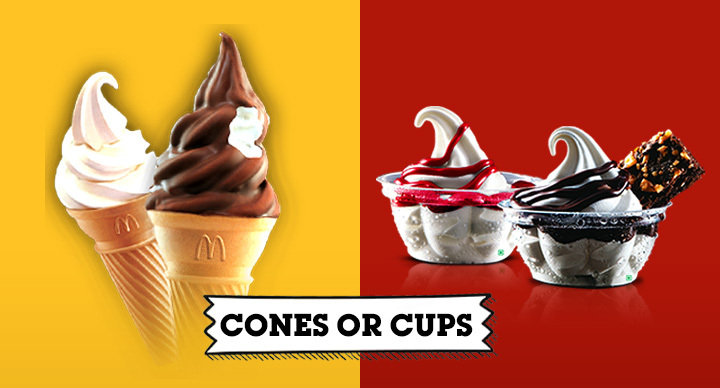 McDonald’s India, West and South, through its master franchise, Hardcastle Restaurants, is soon going to throw a double treat for its customers by making the Angry Bird characters join its crew at one of its outlets in Mumbai where it will also serve a delicious amalgamation of fruit flavored waffle cones. 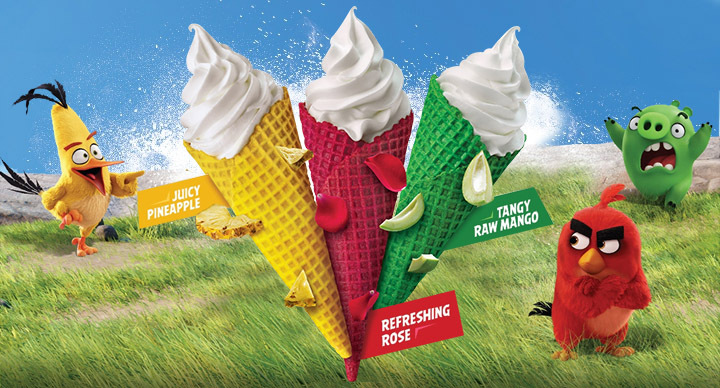 Refreshing rose flavored red velvet color, a juicy tropical pineapple flavored yellow color and a nostalgic tangy raw mango flavored green color, loaded with swirl of world famous low fat soft serves, are all up for grabs. 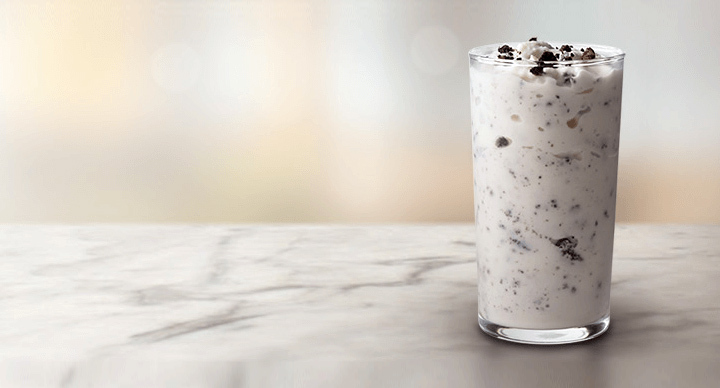 It will be a limited period offer on the desert menu. 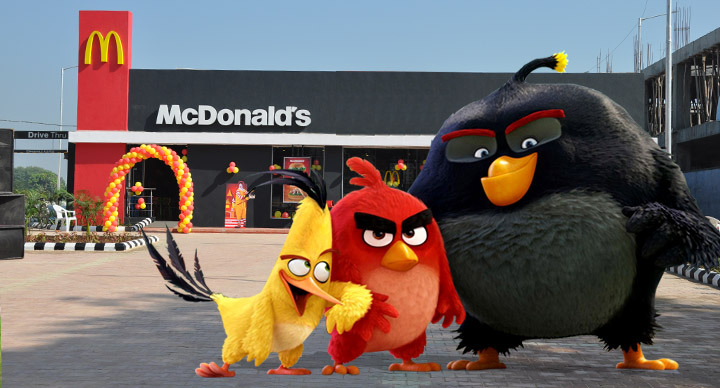 The arrangement has been planned to mark the launch of the first Angry Bird movie in India. 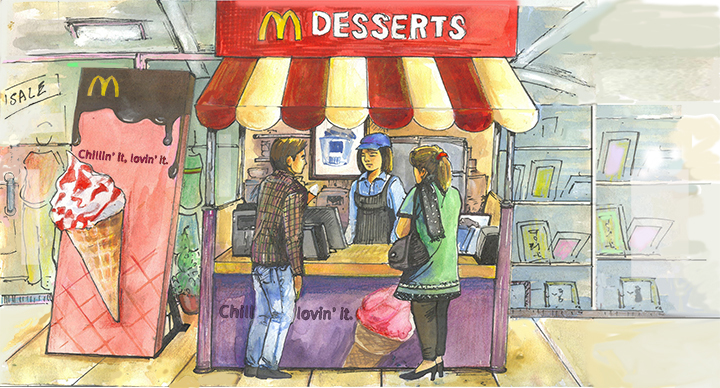 Scheduled for May 24, between 4:30 – 7:30 pm at a McDonald’s restaurant on Linking Road, Bandra, V.P. Road, Khar (West) Mumbai, it will be a sight to witness the famous birds welcome customers and a shake a leg with them. And there’s more. 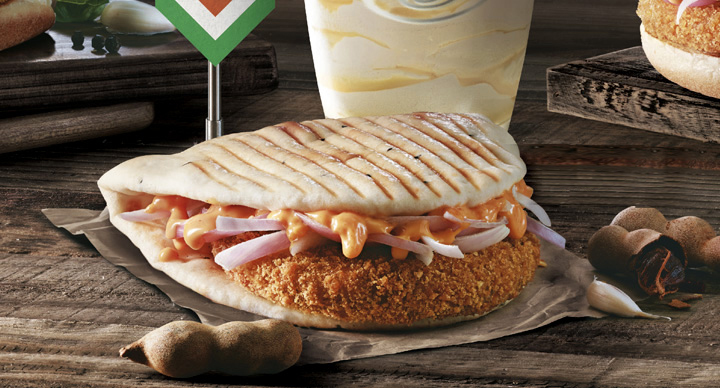 The Angry Birds will also accompany the delivery team to surprise the lucky McDelivery customers ordering from the same outlet on that day between 7:30pm – 9:30pm. 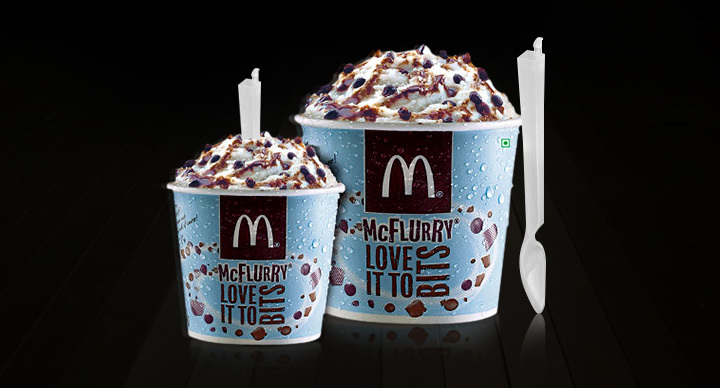 Why Are McFlurry Spoons Square?